Facebook holds a near infinite amount of data about its users, which allows advertisers to target an audience more precisely than ever before. But how do you find the right audience for your brand? And is your budget best spent on re-engaging old customers or finding new ones? 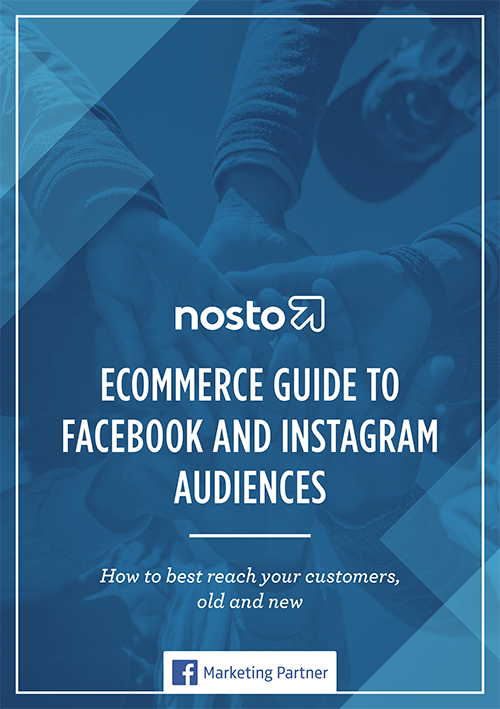 Download the guide today to ensure you reach the right audience of your next Facebook and Instagram ad campaign!